Choose the right hosting provider for your marketing campaign? You shouldn't have to be an IT guru to succeed in digital marketing. Is your digital marketing team paying for hosting services you're not using? Are you facing delays in your campaign because your company's IT department can't dedicate time to your project? Choosing the right managed hosting provider can make all the difference in the world; when no detail is too small to be overlooked. Get the peace of mind that comes from having a team as committed to your success as you are, and the confidence that you'll always know exactly how your campaign is performing by choosing a hosting team that works for you. 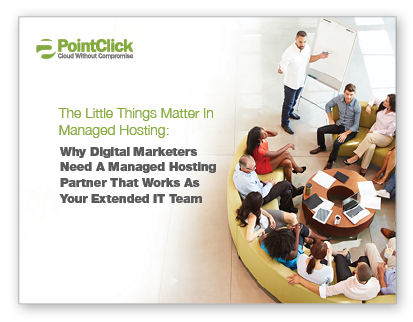 Let PointClick Technologies share the secrets to choosing the right managed hosting provider. 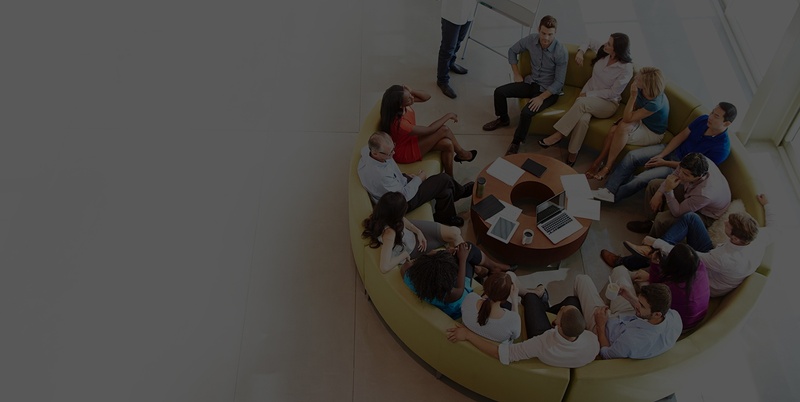 Download now and give your next digital marketing campaign a competitive edge. Copyright © 2015 PointClick™ Technologies, LLC.